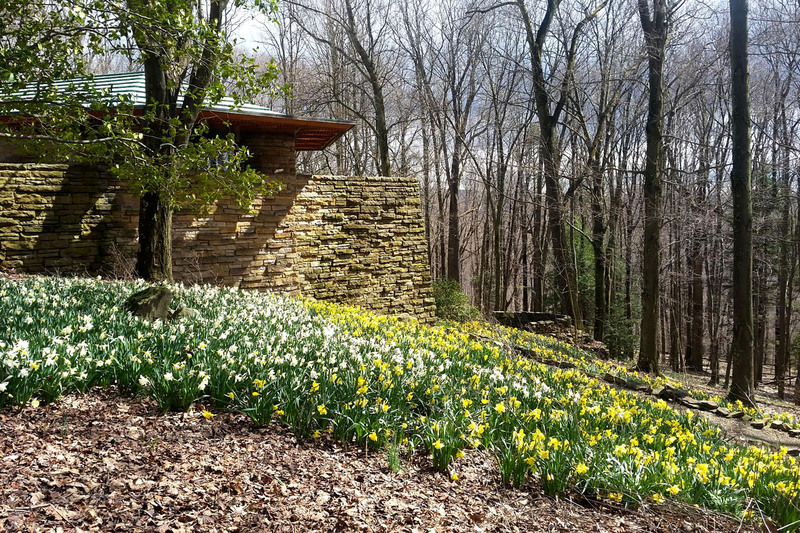 Learn more about the home on Kentuck Knob, its creator and owners. 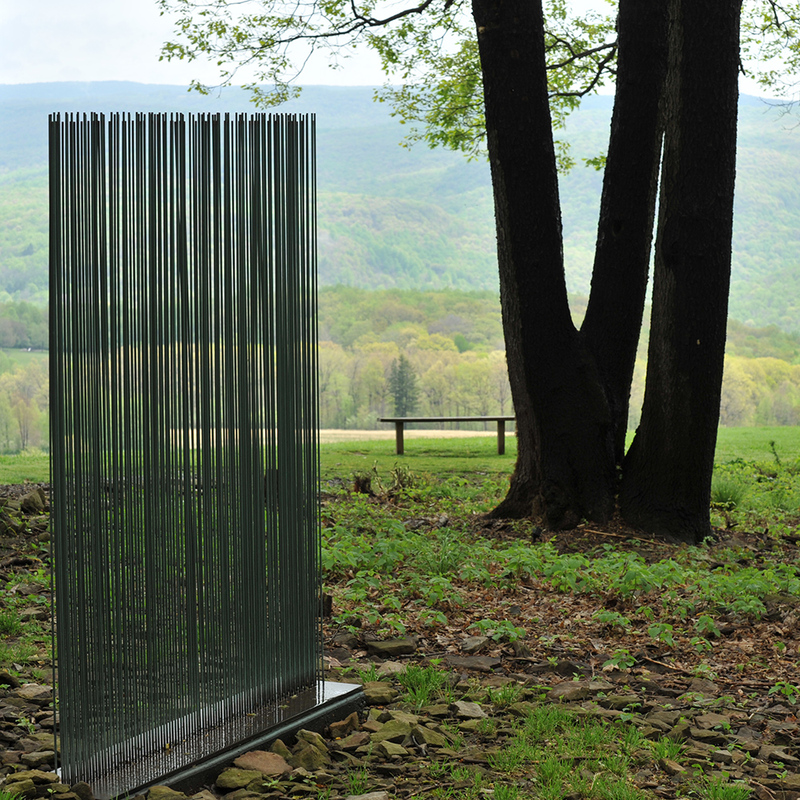 Explore our sculpture collection on the wooded grounds. 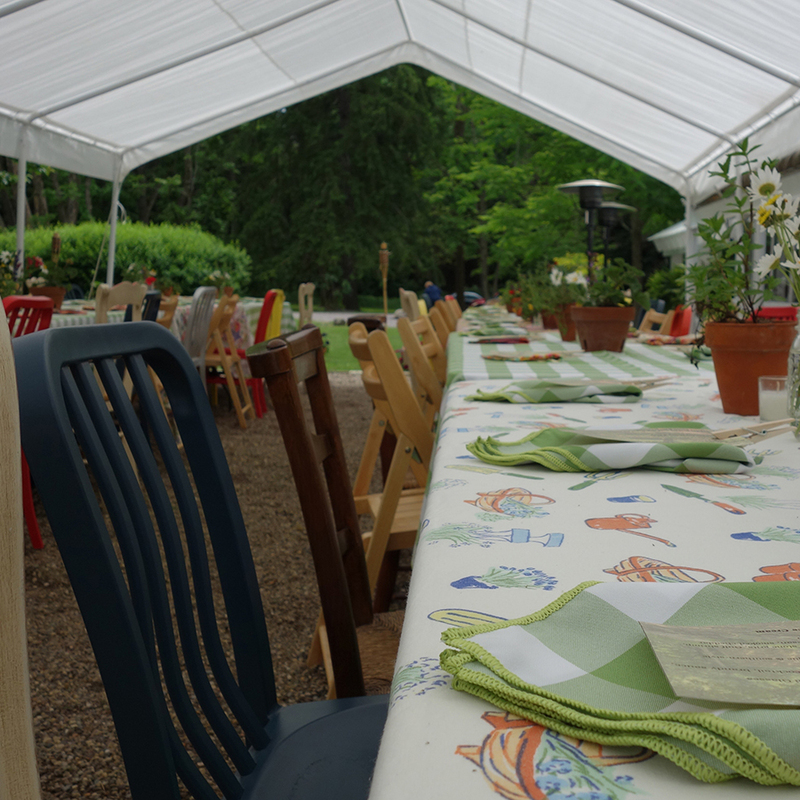 The Summertime Dinner series returns with three dates for the 2019 season. Join us for a meal in June, July and August! 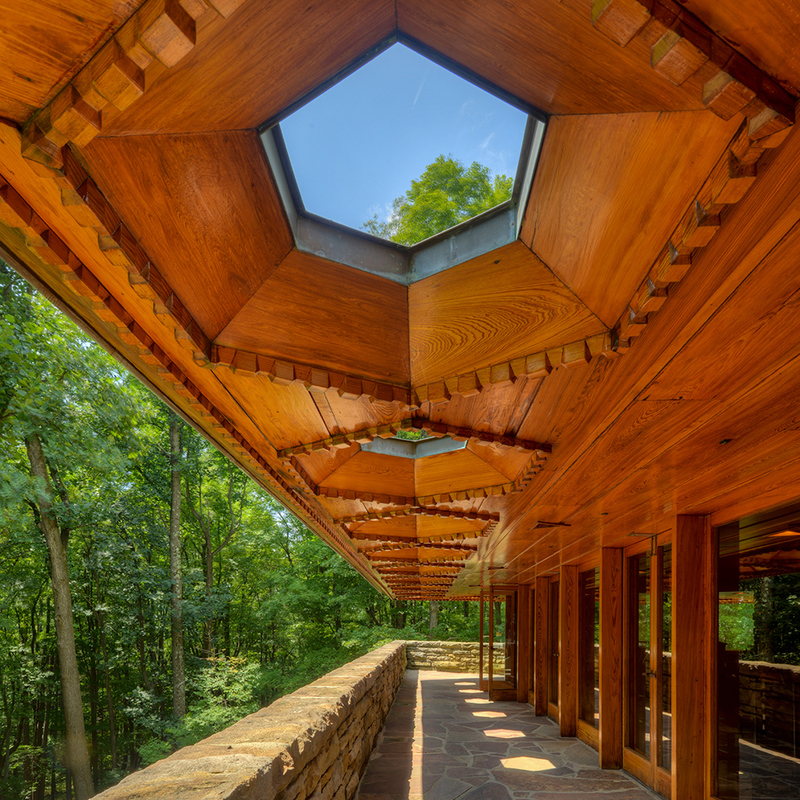 Advance ticket purchase is highly recommended for all tours at Kentuck Knob.  Walk-ins are accommodated to the best of our ability. To tour the house or explore the grounds, all visitors must purchase an appropriate ticket. Tours are offered daily and special events are available to the public throughout the season. For more information, call (724) 329-1901.